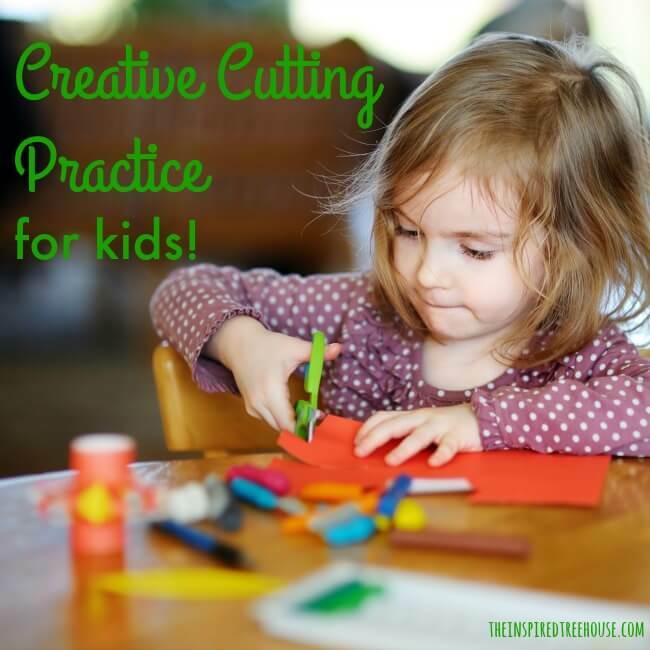 Creative Cutting Practice for Kids! Today, as part of a year-long series about the Functional Skills of Childhood, we’re tackling one of our favorite skills to work on as pediatric therapists – cutting practice with scissors! 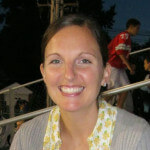 Last month, we took a look at another aspect of child development – the playground. Be sure to check out what our awesome group of therapy bloggers had to say about all of the amazing ways the playground can contribute to healthy development! What Skills Are Involved in Cutting With Scissors? One common reason students are referred for a school-based occupational therapy screening is because they have difficulty cutting with scissors. At first glance, this skill seems pretty simple – hold your scissors, snip your paper, and you’re good to go! But there are actually several more complex skill areas involved. First, kids need to have adequate hand strength to be able to sustain an appropriate grasp on scissors and to be able to cut through different types of paper. They need to have coordinated grasp and release skills in order to pick up the scissors and to demonstrate a fluent open/close motion as they cut across the paper. For accuracy with cutting, kids need to be able to demonstrate adequate visual motor skills to cut across paper, to cut toward a target, to cut on a line, or to cut out a shape. Kids also have to be able to use both hands together in a coordinated way, with one hand working as a stabilizer to hold the paper and the other hand performing more accurate, fine-tuned movements to open and close the scissors and follow the lines on the page. See? It’s harder than it looks! That’s why we therapists like to break things down into smaller parts, working on the prerequisite skills first and gradually building up until kids can put them all together! Here are some of our favorite ways to extend these skills and work up to cutting with scissors! 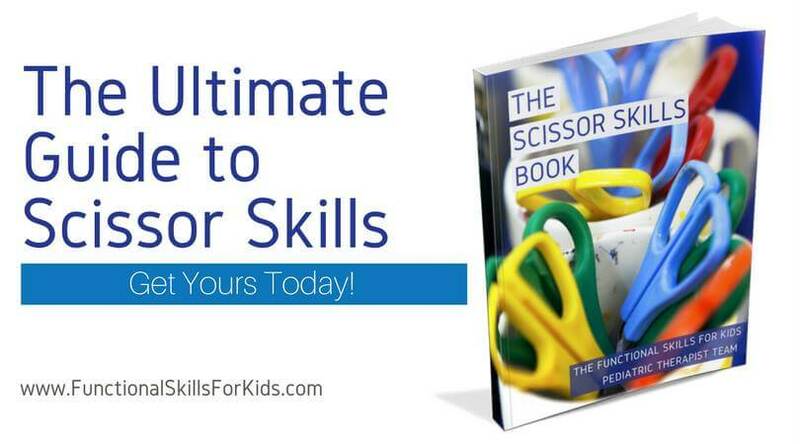 These activities can help kids establish the strength they need to be able to initiate and maintain an appropriate grasp on scissors while also maintaining their grasp on their paper as they cut. 1 || 35 Hand Strengthening Activities for Kids – Here’s a great roundup of fun and playful activities to promote hand strength in kids. 2 || Cutting heavy paper, card stock, or sandpaper – Practicing cutting thicker paper is a great way to build strength and endurance for cutting. 3 || Playing with play dough – Squishing, squeezing, rolling, patting, poking – are all amazing hand strengtheners! 4 || Playing with rubber bands – Rubber bands are great for targeting hand strength. They’re colorful, come in lots of sizes, and kids love them! 5 || Following lines – Try this fun twist on a maze, using toy cars! 7 || Following mazes – This fun marble maze is great for bilateral coordination and visual motor skills! 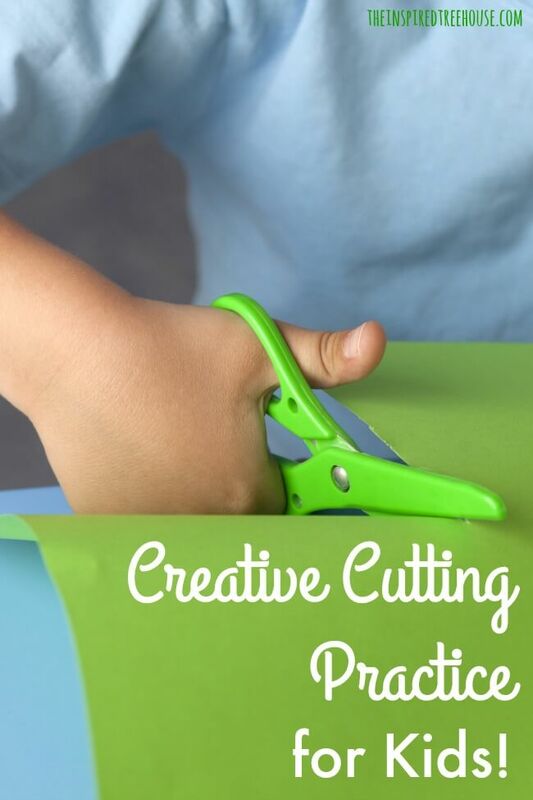 Kids need to be able to grasp scissors and manipulate them to create an open/close motion in order to cut paper. Some kids need a little extra practice in this area before they can perform this movement smoothly. Here are some great ways to promote grasping and coordination. 10 || Squigz – These colorful little suction cup toys are so much fun. Again, they offer some good resistance as kids pull them off of and stick them onto various surfaces – great for strengthening grasp! 11 || Clothespins – Squeezing, pinching, and placing clothespins on different objects is a great way to strengthen those grasping skills. The resistance also provides strong proprioceptive input to the hands, giving the body information about how to perform that open/close movement. Using both hands together in a coordinated way is another important prerequisite skill for using scissors. Kids need to be able to grasp scissors with one hand while stabilizing their paper with their other hand. The following activities can help promote effective bilateral coordination skills. 13 || More Clothespins! Okay, we know we mentioned this one already, but clothespins aren’t just great for building hand strength, they’re great for bilateral skills too! When kids clip clothespins to paper and other surfaces, they mimic almost the exact same bilateral movements they use when cutting with scissors. 15 || Folding paper – Like tearing, folding paper requires a stabilizing hand and a working hand – perfect for pre-scissors practice. Now that all of those prerequisite skills are in place, little ones are ready to get their hands on those scissors! Here are some of our favorite ways to work on cutting with control and accuracy. 20 || Cutting straws – This is always a favorite because the straw pieces bounce and shoot across the room! So much fun! Use the straw pieces to string onto pipe cleaners as beads! And stay tuned! We have a few more cutting practice ideas coming your way in future posts! What are your favorite ways to work on cutting with kids? We’d love to hear your suggestions in the comments below! I love how you highlighted all the ways to work on the prerequisite skills first! It’s so important!